The white pig is a very versatile animal. Since ancient times, it has often been bred for its meat. 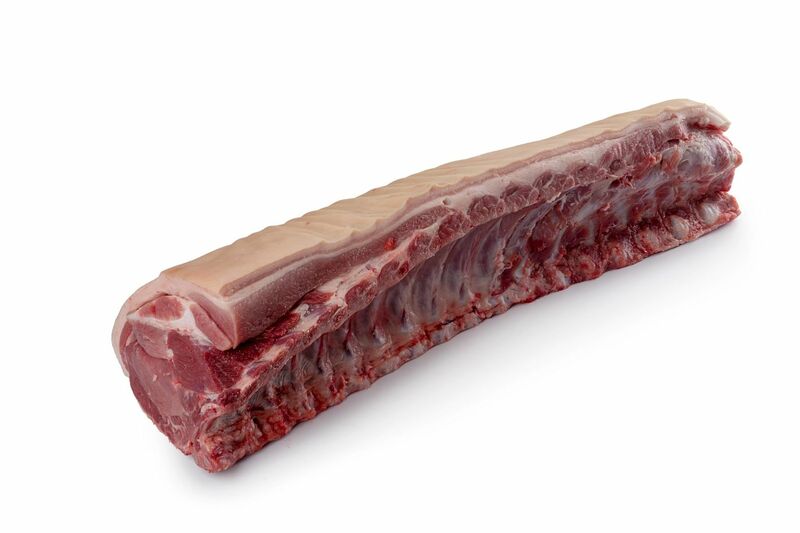 Pietran, Landrace, Large White and Duroc are some of the most popular white pig breeds.Our pork is white. White pork is pink, tender and tasty. Our animals are fed manufactured feed and their age at slaughter can vary between five and six months. 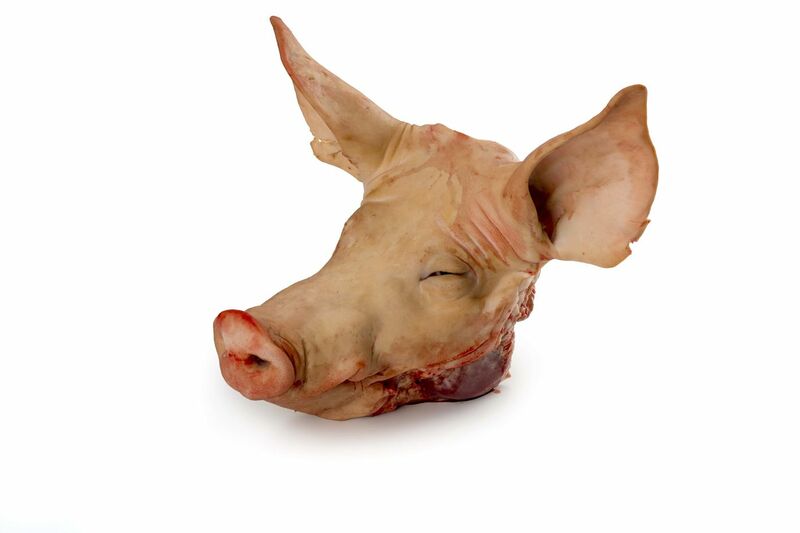 Baucells’ pork has a live weight of between 105 kg and 115 kg. Our pork is delicious. The cutting and butchery of the pork can vary depending on the country, traditions and the buyer’s particular requests. 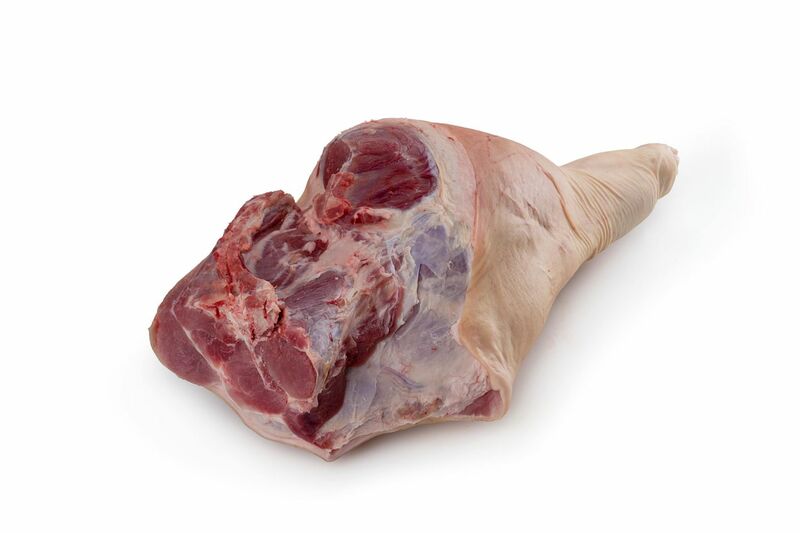 Therefore, we are able to adapt the cutting and butchery to the client’s specific demands. Our pork is adaptable. The animal’s well-being or welfare is essential to obtain a high-quality final product. We ensure the animals’ well-being at all times to achieve an optimum product. All the pigs passing through our cutting room are selected and checked by our technicians, according to the final product that we wish to obtain. We are specialists in the production of pork. We have experience. We have been breeders and producers of compound feeds for over 50 years. 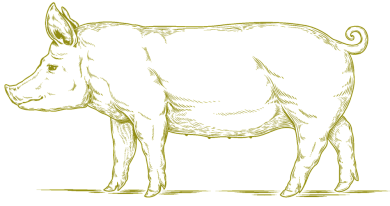 Our knowledge of the entire breeding cycle, as well as the fattening and management of the animals, allows us to sell the highest quality meat with a guarantee of its origin. We are experts in the entire pork production cycle. We aim to produce high-quality pork, with the greatest social and environmental responsibility. We have a qualified, professional team, advanced technology and high-tech facilities that allow us to work with exactitude and certainty. We are open to performing audits in all phases of the production system. 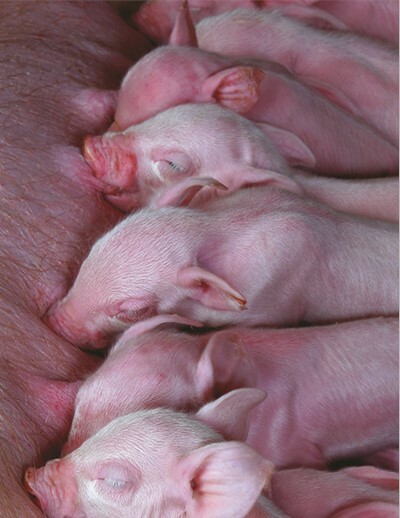 Our clients have access to the genetic origin of the animals and their traceability, from birth and handling. We produce pork precisely and responsibly. We are specialists in the production of pork. We are experts in the entire pork production cycle. We produce pork precisely and responsibly. Our experience as breeders and producers of feeds allows us to control the entire production cycle and select the most suitable specimens in each case. Our expertise tells us that the origin of the pork is essential for guaranteeing the quality of the final product. We carefully select our porksuppliers. We work shoulder to shoulder with our suppliers to apply our knowledge of breeding and fattening to determine the breed, feeding and the optimum management of the animals. Working together allows us to obtain the type of meat that our client wants to provide to their consumers. 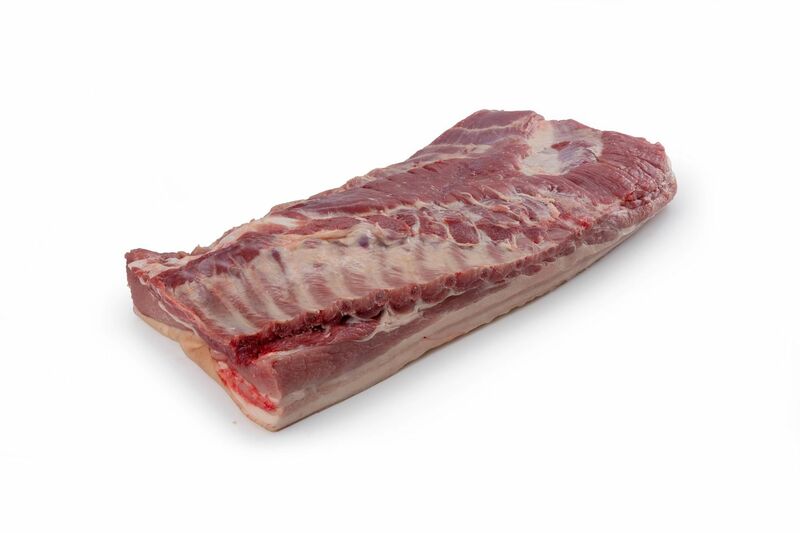 We work with our suppliers to provide high-quality pork to the end consumer. We are demanding throughout all the stages of pork production and we pay special attention to every aspect relating to the animal’s welfare.We monitor and make specific and thorough checks. We manage the quality of life of our pork. Our pork is versatile. We have the ability to adapt. 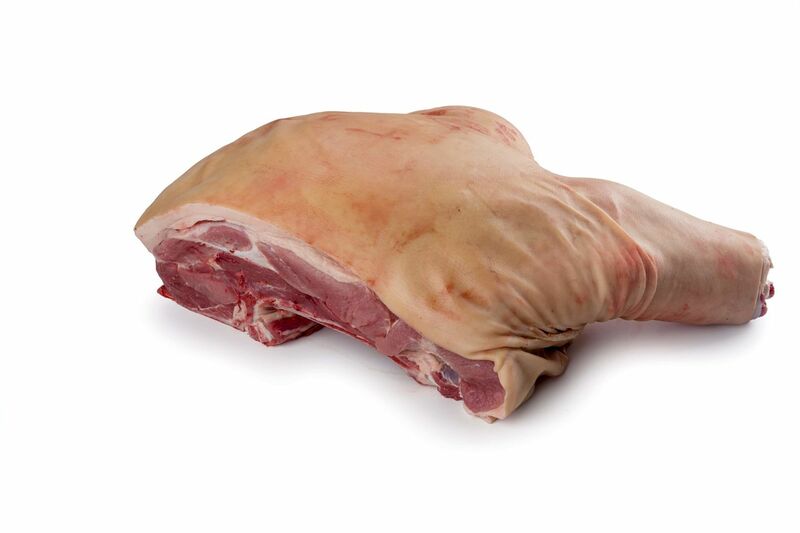 Classification, based on the different features of the carcasses, allows us to standardise our pork in accordance with current market demand. In addition, it allows us to respond to concrete and specific demands. Every piece of our pork receives our greatest attention. We are specialists. Our qualified and specialist employees mean that we are able to obtain the cut and boned pieces from any part of the animal with a high-quality finish and in accordance with the needs of current market demand. Our pork is the result of specialisation. We follow the principle of taking care of requirements down to the smallest detail and we want to showcase this. We have a packaging area for preparing the presentation of products, which we do in an attractive manner, taking special care when handling this process. We like who we are, how we do it and we want to show this. We like pork!